It is required by law in Oregon to have proof of insurance. You need coverage to meet the legal requirements and to be prepared for an auto accident. There is untold trauma experienced during an incident. The best way in which a person involved in a car accident can recover the huge financial and emotional damages caused is to purchase auto insurance coverage. You need comprehensive, affordable coverage. Westside Portland Insurance Company is committed to offering you auto insurance products at prices that won’t break your bank account. We can find ways to save on all of your policies without reducing coverage by combining two or more of your insurance policies under a single umbrella insurance policy. When combining insurance products, we can offer huge discounts on your insurance policies, saving significant amounts of money on each insurance policy. That’s money that can be used to pay down debts or save for the future. By offering additional savings to current customers, you will be able to find the coverage you need at a reasonable price. Consulta gratis y sin ninguna obligación. Full coverage packages – This provides the maximum protection for you and your vehicle. Such insurance coverage will offer protection even if the accident takes place due to an error on the part of the policy holder. A policy that offers maximum protection will also cover incidents like car theft, vehicle crime, hit-and-run accidents, and any other kind of damage caused to the car due to any accident. Collision coverage– When it comes to buying an insurance package. This insurance package will take care of all expenses incurred in the form of repair and replacement costs by the policy holder at the time of the accident but the point to remember is that this kind of auto insurance coverage would take into account the market value of the car while paying for damages sustained. Comprehensive coverage – This auto insurance coverage is meant to cover the damages that occur or might have occurred because of events other than accidents. These events could be a flood, fire, theft, vandalism, collision with an animal, floods; natural disaster although one has to keep in mind that this coverage is optional, and is more suitable if the Auto is leased. Personal injury-This is very essential for all car drivers because when a person is involved in an accident, he goes through many unpleasant experiences which can be mitigated or even nullified if the driver has proper safety and protection. This is the most basic auto insurance policy required which includes basic expenses like hospital bills and even part of income loss due to accidents. Liability auto insurance coverage -This is meant to provide protection to the victim of an accident if the policy holder is at fault. To avoid incurring heavy expenditures, the driver is recommended to opt for a liability coverage, which is more than the minimum specified amount. Policy holders can choose to buy extra coverage in order to lower insurance premiums as well. Uninsured Motorist Coverage– This covers uninsured motorists and provides bodily injury protection in the event someone is injured in an accident. This type of coverage can also be used to protect property that is damaged by an uninsured motorist to compensate for repair and replacement expenses. When looking into purchasing an auto insurance policy, you have many coverage choices and may be searching for advice. We re experienced and will walk you through your options to find the policy that meets your needs and won’t break the bank. If you are looking for a fast, affordable, auto insurance quote, Westside Portland Insurance Company is here for you. 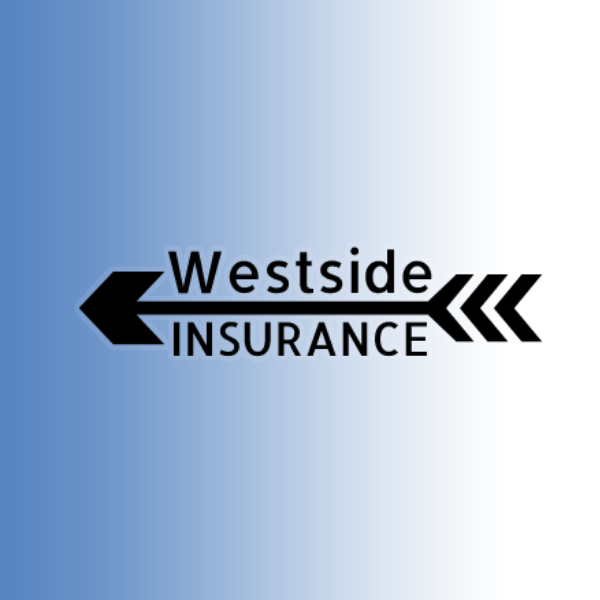 Westside Portland Insurance Company is an active member of the Hillsboro Chamber of Commerce, a proud sponsor of the Hillsboro Latino Cultural Festival, and a supporter of our local community by partnering with other local businesses, such as Hook SEO. We offer support through volunteer shifts at the Oregon Food Bank in Beaverton and Meals on Wheels People in downtown Hillsboro.